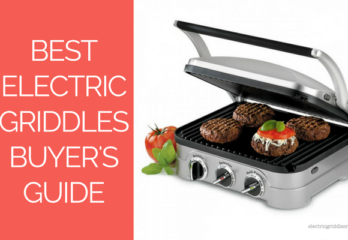 Do you have anything to ask about electric griddles? Or do you just want to get in touch with us? In both cases, please do not hesitate to fill up the contact form below. We will try our best to get back to you as soon as possible. Thanks for stopping by! 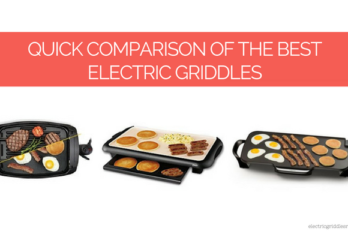 Electricgriddlesreview.com is an exclusive review site of electric griddles. Copyright © 2017 · ElectricGriddlesReview.com, All Rights Reserved.